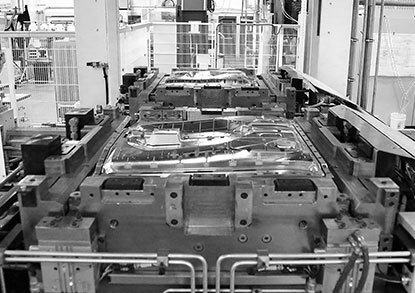 As a Tier 1 supplier to the Automotive OEMs, Mayco International keeps their tooling in-house to guarantee that the highest possible standards and tolerances are followed. 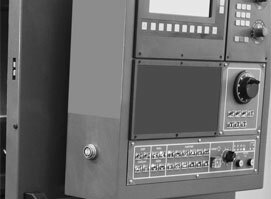 We can provide tooling for a thousand piece run or a million piece run. 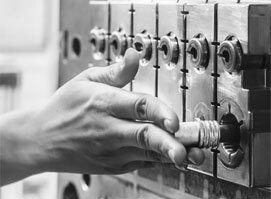 Tooling is an art, and our tooling experts understand how to produce masterpieces for the manufacturing world. 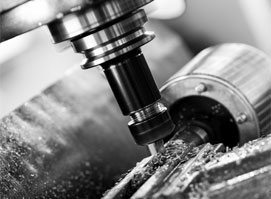 Our tools perform as expected to produce a quality part every time the press is engaged for the entire life of the tool. When going from Art to Part, a good tool is not enough, we provide tooling excellence and are proud to be leaders in tooling within the automotive industry and beyond.